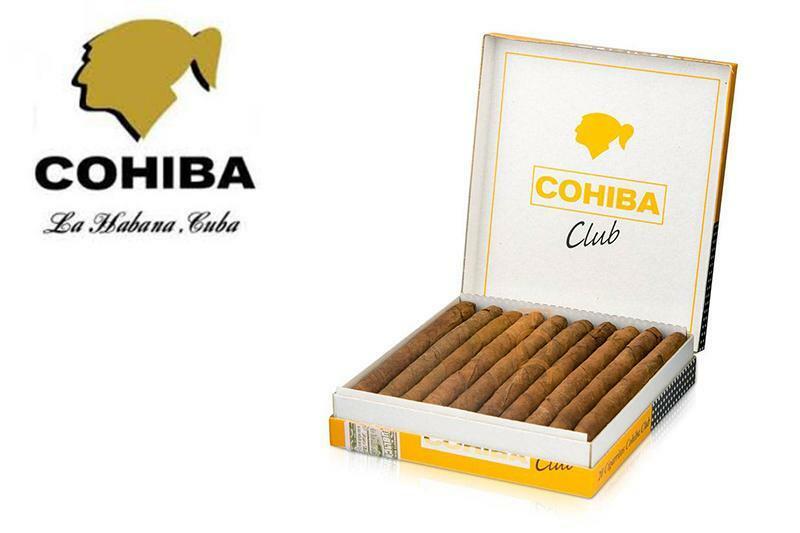 The Cohiba Club is a smooth yet tasteful light-to-medium cigarrito. A machine-made with short filler Cohiba. The same famous Cohiba taste in a different format. The world-wide known Vuelta Abajo region's finest tobacco leaves were also used for this Cigarritos. The most convenient way to relish the greatest taste of Cuban tobacco anywhere, any time of the day with these 20 packs of Cohiba Club Cigarritos.